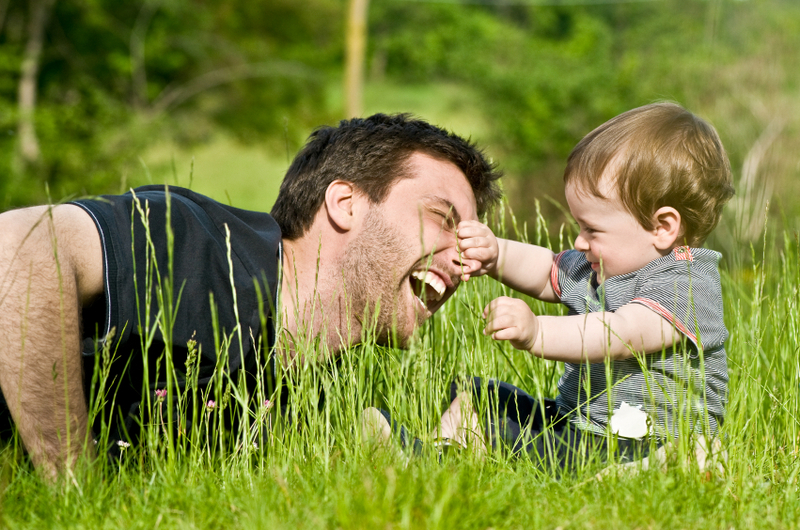 Work and managing a household may keep us busy every day of the week but that shouldn’t stop us from spending some quality time with our little ones. And if you’re running out of ideas on what other activities you could do with your kids and where else to take them, check out this list and let it help you out. A fun and engaging way to let the kids be interested and learn about nature is by actually taking them to a nature park. And there is no arguing that one of the best nature parks existing today is the Bukit Timah Nature Reserve. 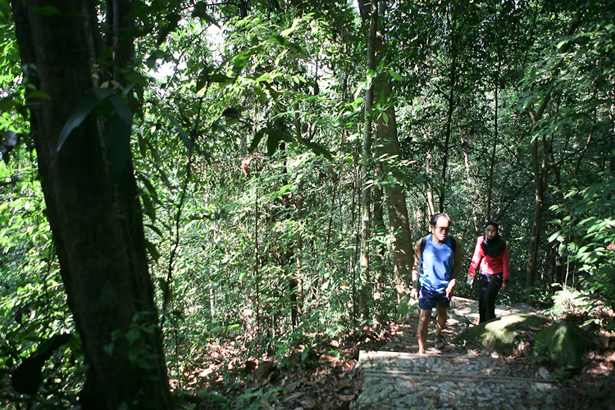 This 163-hectare nature reserve is home to about 40% of the country’s flora and fauna. Take the kids here and together be fascinated by all the treasures you’ll discover such as the Horsfield’s Flying Squirrel and the various exotic birds and butterflies. At Bukit Timah Nature Reserve, the kids will have a wonderful time with nature and without even noticing it, they’re also learning at the same time. Be sure to wear your comfortable trekking shoes and insect repellent when you go visit this nature reserve at 177 Hindhede Drive. 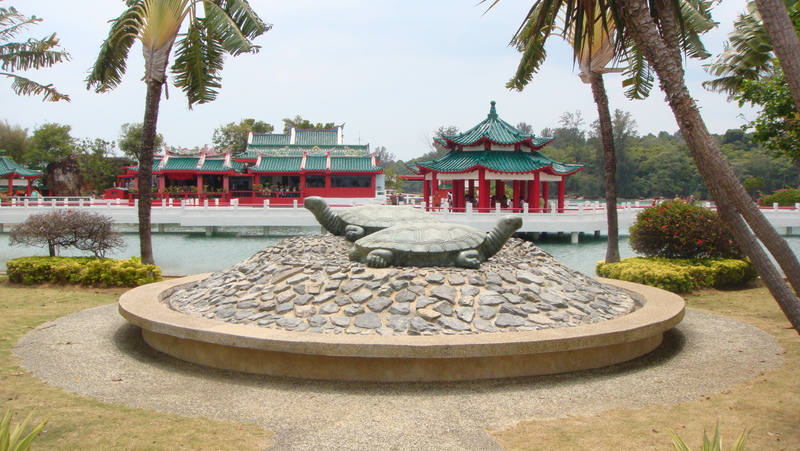 Get your kids ready for a fun-filled trip at Kusu Island! This island may be known for its holy shrines but there is much in store for the kids and the entire family to enjoy here. You could all take a plunge at their lagoons and pristine beaches. Have a delightful lunch as you bask in the beauty of your surroundings. And after all that activity, you could all relax and enjoy the tranquility of the island. This is the perfect get-away for you and your kids without having to fly out of the country or spend some serious cash. Just remember that there are no overnight stays in this island, okay? So pack your towels, put on those sunnies and some sunscreen, and be set to take a ferry boat ride at Sentosa Ferry Terminal for one exciting time at Kusu Island!